Oh, Insta! How I love you more than almost every other social media platform. I could scroll you for days imagining new ways to organize my essential oils, floral flats, and scarf collection. All while drinking my Turmeric lattes and reflectively journaling. I feel like lately the Internet has been stale for me. I took a little social media break and was posting a lot less on things like Facebook and Twitter and have moved most of my engagement to Instagram. It’s effortless, the community is awesome, and there aren’t as many old relatives who want to debate politics with me. The best thing? All of the positive inspiration! I’m obsessed with some amazing Instagram accounts and can’t wait for you to be as obsessed with me! 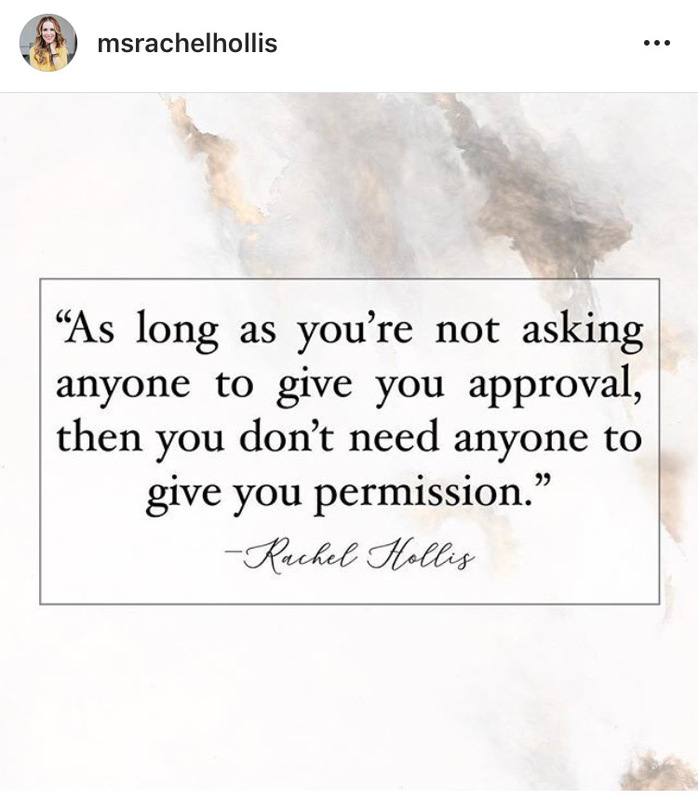 Rachel Hollis – @msrachelhollis is epic. She’s a NYT best seller (Girl…Wash Your Face), podcaster, and motivational speaker. I love her little bites of positivity throughout the week and her candid peeks into motherhood and wife life. 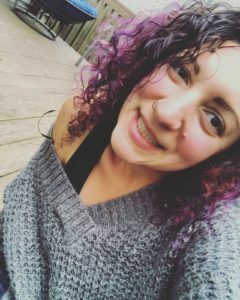 She’s authentic and genuine and her affirmations are great for those tough days when you feel like you need a pick me up! 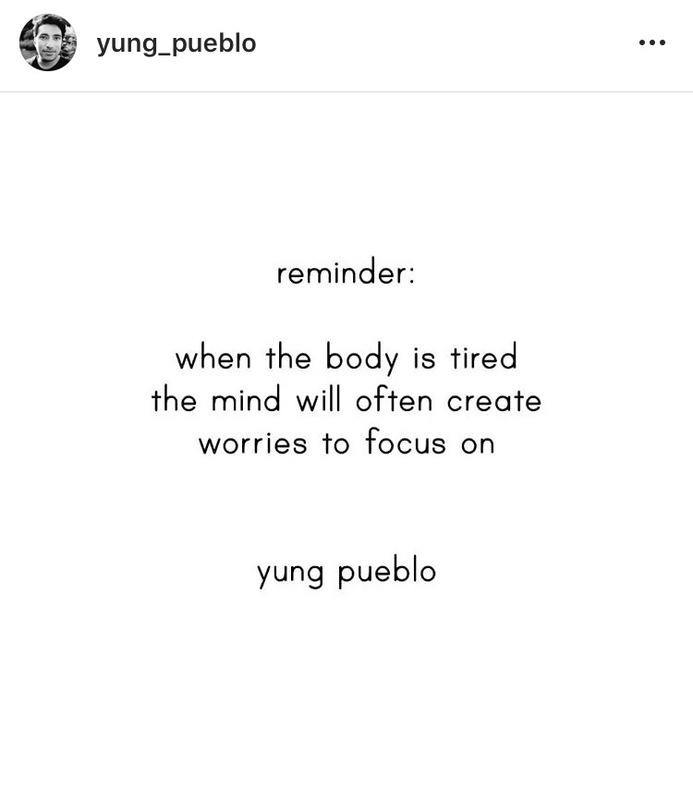 YP is a new Instagram account to me, but apparently he’s been around for a while. His interview with The Hood Witch is refreshing, real, and raw! I love his purpose and his love for the universe and those around him. His poetic bites of positive vibes are uplifting and require nothing more than an open heart. Last but not least, Yogi memes gets me smiling ON THE DAILY. I cannot get enough of their sassy new age humor because most of it are things I’ve thought, felt, or done at least once this week. 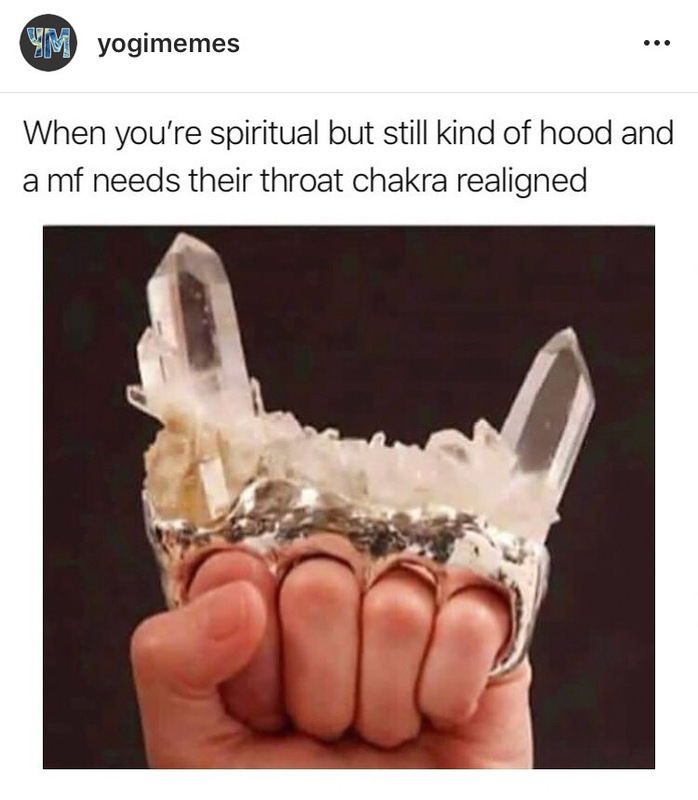 Yogi memes is relatable and lets me know when I need to ease up on the Kombucha and take myself a little less seriously. Which Instagram accounts are you currently into? Send me ALL of your positive vibes and fun memes! I love this post. definitely an inspiration to do one myself. you have some great insta picks!